Find Just The Right Size And Weight For You! How heavy a rower is, how much space it will take up and how easy it is to maneuver are all things that you need to look at carefully before you make a purchase. Do you want to have to call someone to help you take out your rower every time you want to exercise? 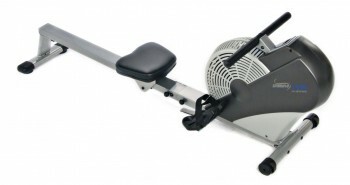 Do you want to get stuck working out in a cramped space because your rower is too big? No, I doubt that you do. I don’t want to find myself in any of those situations, either. 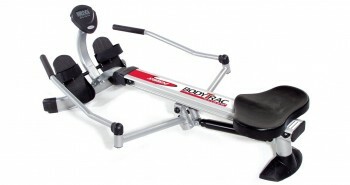 So the solution is to be aware of the dimensions of the rower that you want so that you can be sure you will physically be able to accommodate it. 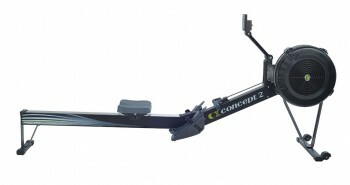 Let me share more with you about how size, weight and maneuverability can affect which rower you choose. Bulky and heavy are words that I often see used to describe rowers. When it comes to rowers, you will normally find that the larger one is, the better the workout that you will get. 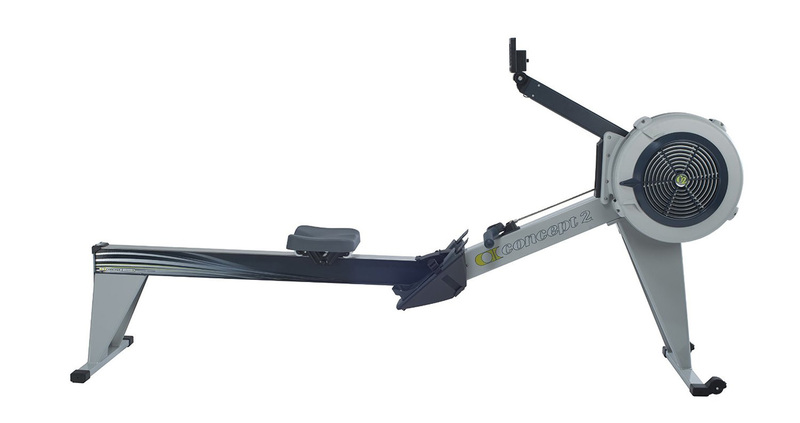 Weight is definitely something to consider when buying a rower and it may mean that you will have to sacrifice space, maneuverability or convenience to get a better performing machine. I for one, will need to store my rower after a workout and because of my bad knee I would rather have a lightweight rower so that I won’t have to risk further damage to my knee by lifting a heavy one. Of course, wheels on a rower can be a game changer and many of them do have wheels. You can also opt for a heavier model if you do not plan to move it and will keep it in a stationary position, like a home gym for example. Unfortunately, I have no home gym in my tiny apartment, so a lighter model will work best for me. The average rower is about 8 feet long and will generally require a good-sized workout space. I’d recommend that you be aware of where you will use your rower when you are looking for one to buy. You don’t want to purchase and ship a great rower only to find out that it will not fit in your living room because you did not check the measurements. In terms of width, however, rowers are not normally very wide. Most are less than 2 feet wide and so they will normally fit in narrow spaces. Make sure to leave room for your arms and elbows! Their long, narrow frames also means that most of them can be stored vertically in places like your closet. I suggest you get one with wheels, especially if it’s a heavier model, so that you can easily move it for storage after your workout session. Many rowers are designed so that they can be easily folded and stored away. The folding process is normally very simple. While it will vary with the type of rower that you have, all that is usually required is to remove a few knobs or screws, fold the rower and replace the knobs or screws to secure it in the new, folded position. 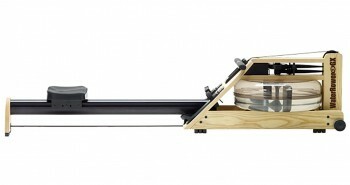 Being able to reduce the footprint of your rower like this is especially helpful when you live in a small space. I prefer rowers that can be stored vertically so that I can store them in my closet, but there are some models that can be stored horizontally in places like under your bed as well. Some rowing enthusiasts say that if a rower is foldable then its integrity and stability are compromised, but I think this is more true for rowers that see high traffic like the ones in gyms and that is why commercial rowers do not normally have the ability to fold. As we are talking about home rowers here, the ability to fold is important unless you have a beautiful rower or a dedicated exercise space and don’t mind leaving it on display in your living room. So, you need to break out the measuring tape and see what kind of workspace you have to work with. 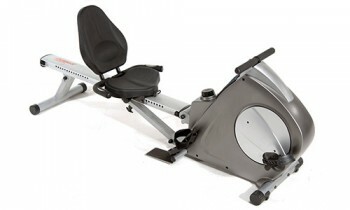 Then you’ll have a pretty good idea of the maximum size a rower can be to fit comfortably in your space. Knowing your own strength and the amount of weight that you can lift or move comfortably will also help to narrow down your options even further. When you take these factors into consideration, it can save you a lot of hassle and you won’t have to find yourself in a situation where you have to return your rower because it is too big or too heavy.